People with temporary mobility problems could be provided with a wheelchair for short-term use under proposed new legislation. The Scottish Government must “lead by example” if the stigma around the recruitment of disabled people is to change, ministers have said. The Business Secretary is meeting workers at the Scottish Braille Press to celebrate the success of the social enterprise and its diverse workforce. People in Scotland are being asked to give their views on proposals to boost the provision of sanitary facilities for disabled people. A man with muscular dystrophy and his able-bodied girlfriend are sharing their relationship with the world on YouTube, in the hope of tackling “big misconceptions about disability”. 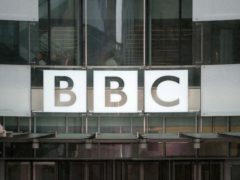 An inquiry into the online abuse of disabled people triggered by a petition started by Katie Price has said self-regulation of social media has failed and current laws are not fit for purpose. 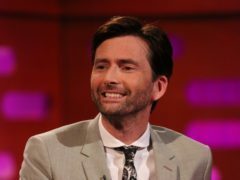 David Tennant has said he felt a huge sense of responsibility to do justice to his new series about raising a child with a learning disability. Aberdeen airport's new accessible toilet has been recognised by an official body. An Aberdeen charity has launched an urgent appeal to find a new bus before its services come to a “grinding halt”. 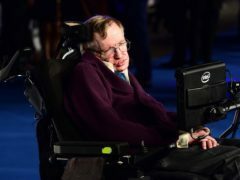 Professor Stephen Hawking is known throughout the world for his scientific and academic work. 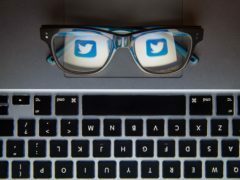 A charity has urged Twitter to do more to help disabled users report hate speech against them on the site, claiming it remained too difficult to report disability-related abuse. Six-year-old Rory Jamieson has severe cerebral palsy, Addison’s Disease (a rare disorder of the adrenal glands), diabetes insipidus (a rare condition where the body produces a large amount of urine and causes thirst) and dystonia – a condition that causes muscle spasms and contractions. A new state-of-the-art day centre designed for severely disabled adults has opened its doors. THE dad of a severely disabled woman today spoke of his concern after being told funding for his daughter's vital bus service is to be cut.